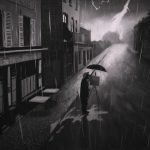 A review of Loving Vincent, the world's first fully painted feature film. The film features Saoirse Ronan, Douglas Booth, and Chris O'Dowd. 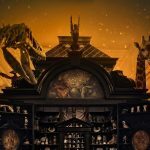 Scott Menzel reviews 'Wonderstruck,' the latest film from Todd Haynes based on the novel by Brian Selznick. Ashley Menzel gives her list of the best five films from Telluride Film Festival 2017. 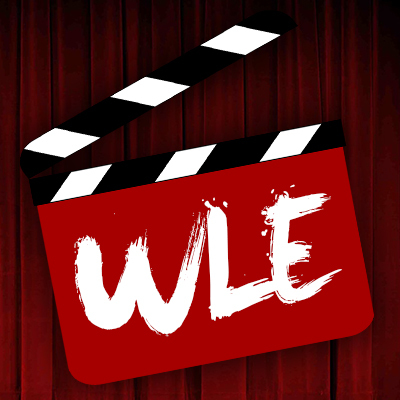 Check out more coverage from Telluride here on WLE. Telluride 2017 Review: ‘Battle of the Sexes’ is the Feel Good Female Empowerment Film We Need Right Now. 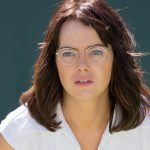 Scott Menzel reviews 'Battle of the Sexes' which had its World Premiere at the 2017 Telluride Film Festival. Ashley Menzel reviews "Lady Bird" the directorial debut of actress Greta Gerwig. The film stars Saoirse Ronan, Lori Metcalf, and Tracy Letts. Scott Menzel's review of Alexander Payne's Downsizing from the 2017 Telluride Film Festival. The film stars Matt Damon, Kristen Wiig, and Hong Chau. A review of the latest creation by Guillermo del Toro, The Shape of Water. The film stars Sally Hawkins, Michael Shannon, and Richard Jenkins. A review of the Billie Jean King film titled Battle of the Sexes, starring Emma Stone, Bill Pullman, and Steve Carell. 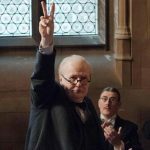 Ashley Menzel reviews the film "Darkest Hour" starring Gary Oldman, Ben Mendelsohn, Stephen Dillane and Ronald Pickup. Each year Telluride, Colorado hosts the Telluride Film Festival. With a lot of great films to be seen and a relaxed environment, Telluride is the place to be.